The Boys Golf Team finished 4th out of 8 teams at the first I8 Jamboree hosted by Harper Creek yesterday. Lousi Redovich led the Panthers with a 42. Brett Casto posted a 44 followed closely by Sean Vann’s 45 and Cainen DeNoon’s 47! 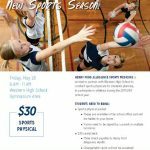 Multiple Teams · May 24 Sports Physicals at Western High School – FRIDAY! 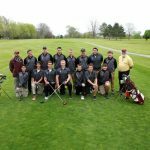 Boys Varsity Golf · May 11 Boys Golf Takes 6th at Marshall! The team finished 6th out of 8 teams in the 3rd league jamboree held at Marshall on Wednesday. 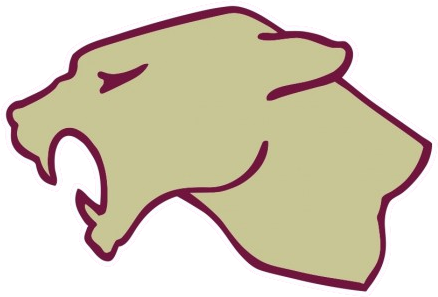 Ryusei Matzen led the Panthers with a 42 followed closely by Dawson Minder, Alec Baker, & Cainen DeNoon who all posted 43 for a season best team score of 171. 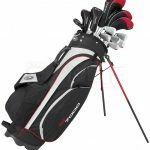 Boys Varsity Golf · Mar 10 Boys Golf Meeting! MONDAY After School! Boys Varsity Golf · May 26 Boys Golf Advanced to the Team Regional! 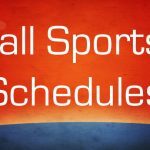 Boys Varsity Golf · May 12 Men’s Golf Updates – 3rd Place!